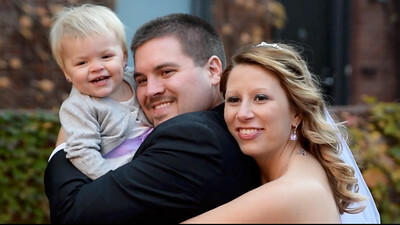 Contact Carina Studios today to book a photography session! 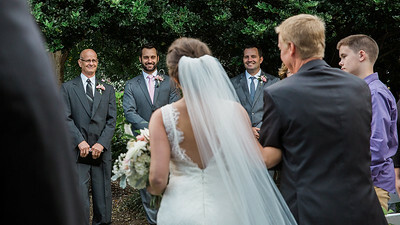 Carina Studios offers artistic quality cinematic wedding films to Charlotte, NC and beyond. 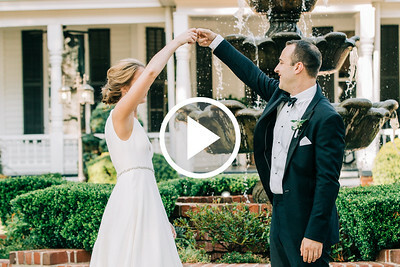 Fall in love all over again through our romantic wedding highlight films. A beautiful wedding right here in NODA, Charlotte, NC.